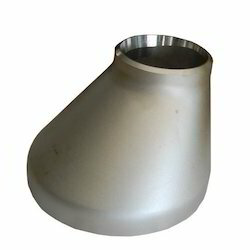 We are a leading Manufacturer of cs elbow 3d, cs eccentric reducer, cs elbow 90, cs elbow 45, cs concentric reducer and cs tee from Vadodara, India. Being the leading names of the industry, we are involved in providing an extensive series of CS Elbow 3D to our honored clientele. 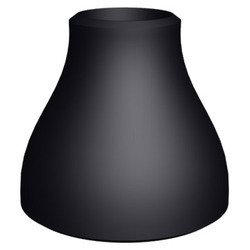 Our products are developed by experts utilizing the advanced techniques and best quality raw material, which is sourced from top merchants of industry. Owing to high demand, our product is available in the market in diverse specifications. 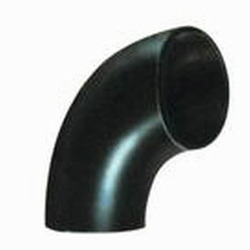 Our organization is among the trusted names, engaged in providing a broad series of CS Elbow 90. 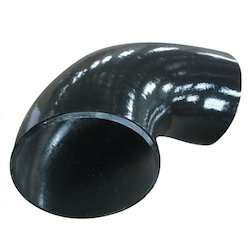 Experts manufacture this product as per industry norms utilizing the optimum quality material and advanced techniques. To preserve the quality, quality checkers also examine the quality of this product on worldwide industry standards. 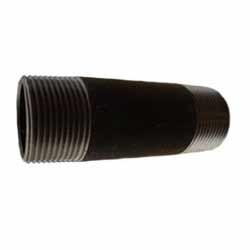 Our clients can avail this product in diverse specifications and nominal costs. We are the foremost entity of CS Elbow 45. 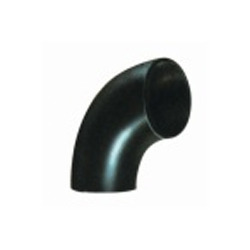 These are developed by experts using the optimum quality raw material, which is acquired from top merchants of market. To keep the quality, our product is manufactured under the guidance of industry experts. In addition, we are delivering to our customer’s sites within postulated time period.